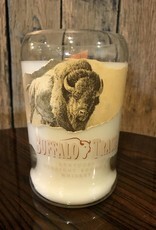 A beautiful wood wick candle made from a Buffalo Trace bottle! What a fun gift for the bourbon drinker in your life! 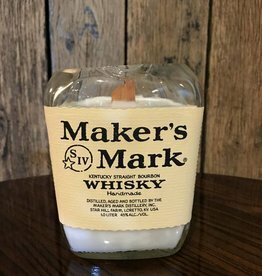 A beautiful wood wick candle made from a Maker's Mark bottle! What a fun gift for the whisky drinker in your life! 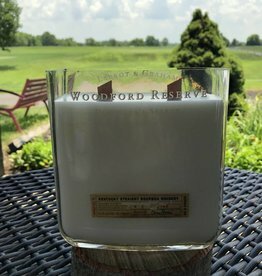 A beautiful double wick candle made out of a 1.75 Woodford bottle! 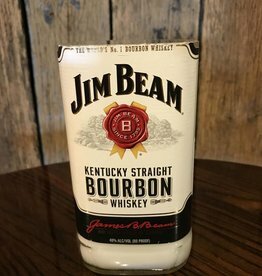 A beautiful wood wick candle made from a Jim Beam bottle! What a fun gift for the whisky drinker in your life!